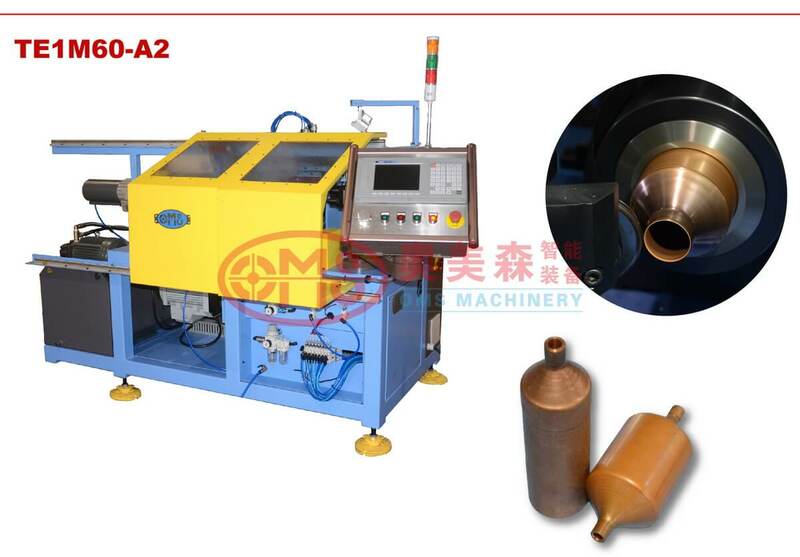 This equipment is used for metal pipe end shrinking. It is mainly applied to the machining of air-condition, water heater, refrigerator and automobile's liquid storing wares, desiccant bottles as well as mufflers. desiccant bottles as well as mufflers.